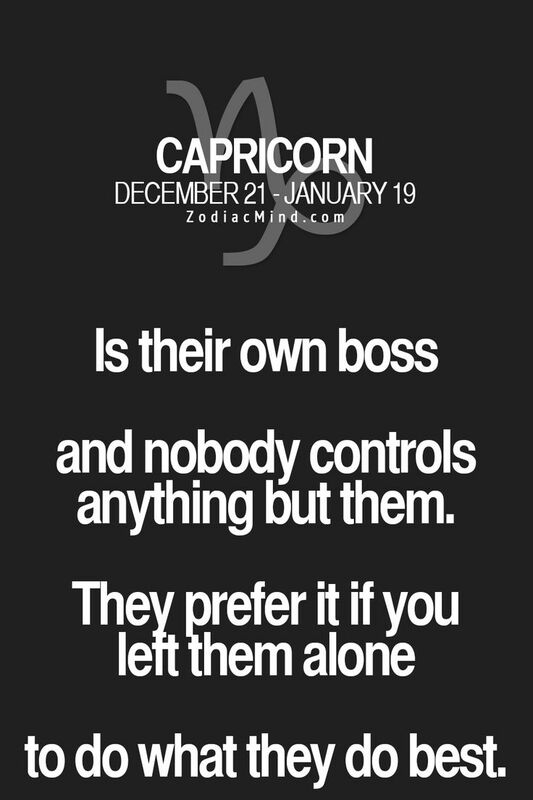 Capricorn Facts #007 | Capricorn Life - Capricorns Rock! 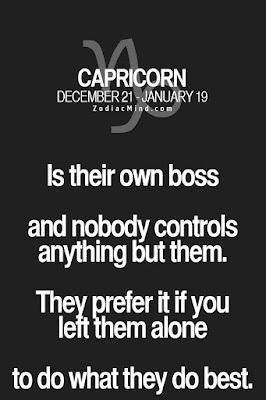 Capricorn is their own boss and nobody controls anything but them. They prefer it if you left them alone to do what they do best.